Spend some time this weekend getting acquainted with some of the best Austin homes for sale! 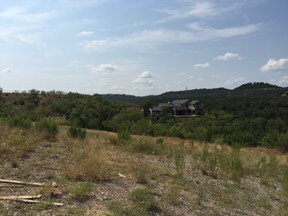 We’re hosting an open house at several of our featured listings, including a 4 bedroom gem in Rough Hollow, a custom treasure in Lago Vista and an incredible deal in South Austin. Stop in this weekend and also take advantage of speaking with one of our Austin real estate strategists about your Austin home purchase! Disclaimer: All information deemed reliable but not guaranteed and should be independently verified. All properties are subject to prior sale, change or withdrawal. Neither listing broker(s) nor shall be responsible for any typographical errors, misinformation, misprints and shall be held totally harmless.